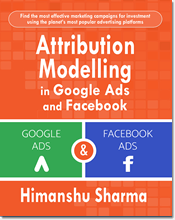 This article is in conjunction with the article Introduction to Content Grouping in Google Analytics where I introduced the concept of ‘Content Grouping’ and ‘Content Groups’. 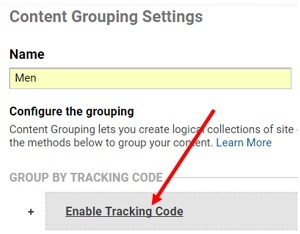 In this article I will show you, how to group web pages on your website to create content groups by using the ‘Group by Tracking Code’ method. 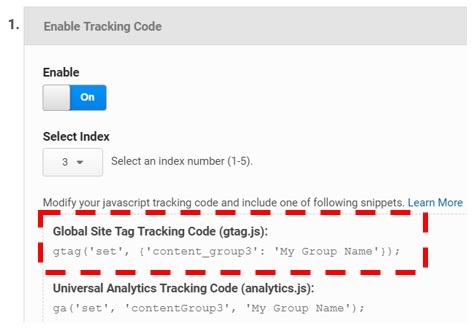 You can add a line of code to your Google Analytics Tracking Code to identify web pages and make them a part of the content group. 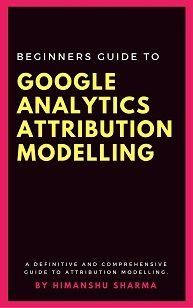 This method is called ‘Group by Tracking Code’ in Google Analytics. 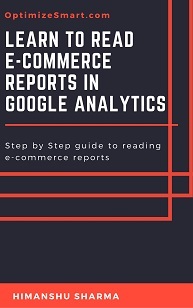 #1 If you are comfortable making code changes on your website and you understand the Google Analytics development environment and/or if you know/hire someone who does. #2 You want to create very robust content groups which can withstand any change made to the URLs and/or title tags of the web pages which are part of the content groups. 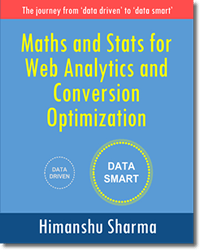 #3 If you have got web pages whose titles or URLs are too hard or impossible to capture via regular expression (‘group using extraction’ method) or rule sets (‘group using rule definitions’ methods). 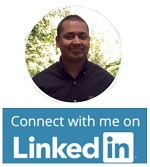 #4 If you want to make sure that the same web page is not included in multiple content groups. 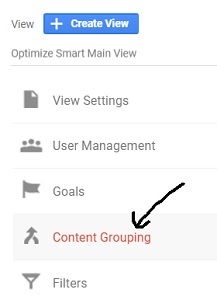 The ‘Group by Tracking Code’ is my favourite method for creating content groups in Google Analytics because it is very robust. In the context of ‘Content Grouping’, an index number can be any number from 1 to 5. 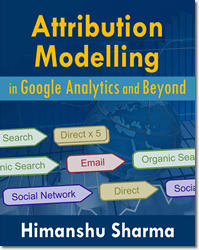 Google Analytics internally identify a ‘content grouping’ through its index number and not by its name. 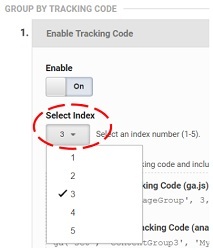 Since in GA, you can create only five ‘content groupings’ per reporting view, the value of index number can only be one of the number from 1 to 5. An index number of ‘1’ corresponds to the first ‘content grouping’ which is denoted by ‘content_group1’. An index number of ‘2’ corresponds to the second ‘content grouping’ which is denoted by ‘content_group2’. Similarly, an index number of ‘5’ corresponds to the fifth ‘content grouping’ which is denoted by ‘content_group5’. 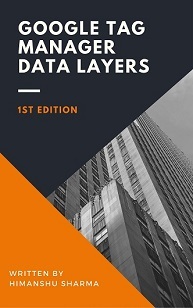 Ideally a ‘content grouping’ like first ‘content grouping’ should be denoted by ‘content_grouping1’ as ‘content grouping’ and ‘content group’ are not the one and the same thing. Google is confusing you here. So beware. 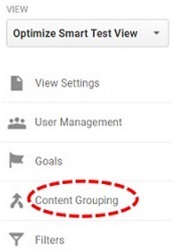 Now, if you want to create a new ‘content grouping’ then do not use the index number which is already in use. Otherwise your web pages may be assigned to the new content grouping. These index numbers act as slots and you can put only one content grouping at a time to these slots. If you want to refer to a ‘content grouping’ within your code then you would need to make a call to its index number. For example, if the name of your content grouping is ‘Men Clothing’ then first identify its index number and then make a call to this index number, from within your code. 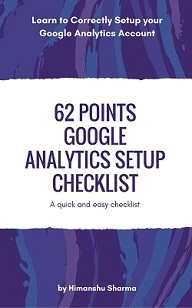 You can make a call to an index number by using the Google Analytics command called ‘set’ before sending a pageview hit. This command is also used to create new content groups. Let us also suppose, that the index number of your content group is 1. If you call the same index number multiple times on the same web page then only the last call for the index number will be sent to GA, along with the pageview. So the web page where you put this code will belong to the ‘Men Trousers’ content group and not to ‘Men Shirts’ content group. 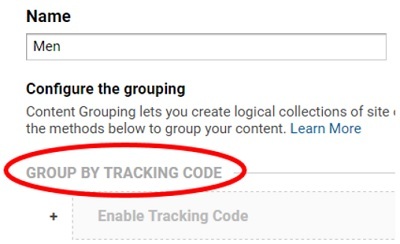 Remember when you use the ‘Group by Tracking Code’ method, you can assign only one ‘content group’ at a time to a web page. You can use either ‘set’ command or ‘config’ command to set up content group in GA.
Step-1: Decide the names and number of content / product categories which you will use as ‘content grouping’ in your GA reporting view. Step-2: Decide the names and number of content / product sub-categories which you will use as ‘content groups’ in GA for each ‘content grouping’. Step-3: Identify all of the web pages which will be part of each ‘content group’. Note: Do not use the index number which is already in use. 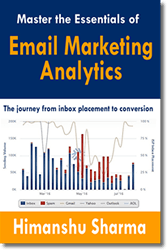 #1 ‘Group by Tracking Code’ method is executed first for creating a content group. #2 ‘Group using Extraction’ method is executed second. 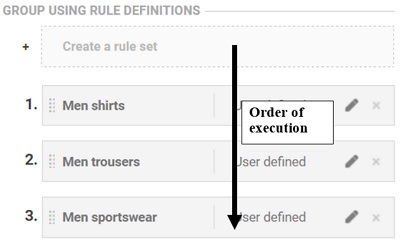 #3 ‘Group using rule definitions’ method is executed last. 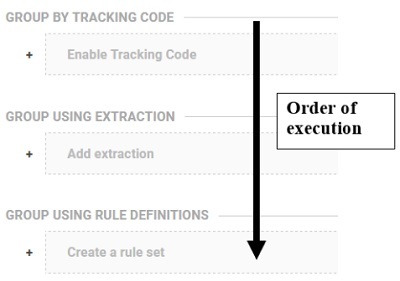 You can drag the rules up and down to change the order in which they should be executed by GA.